Rev. 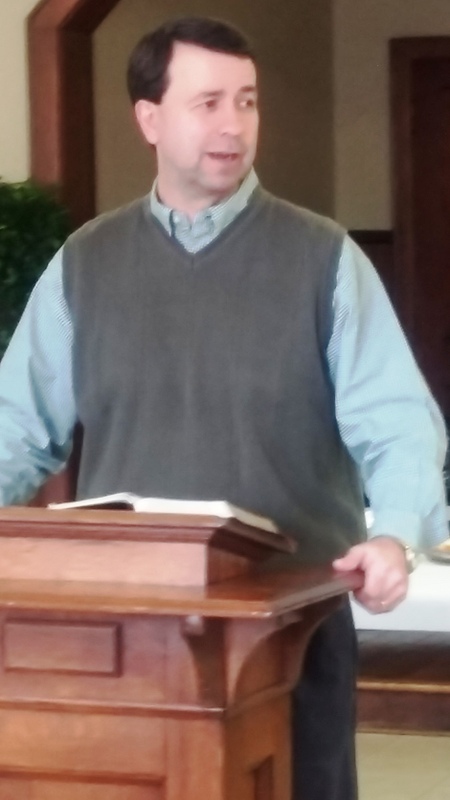 Travis Gray kicked off the Lenten Lunch Series today at First United Methodist Church of Eupora with a “Message from the Cross” about justification. 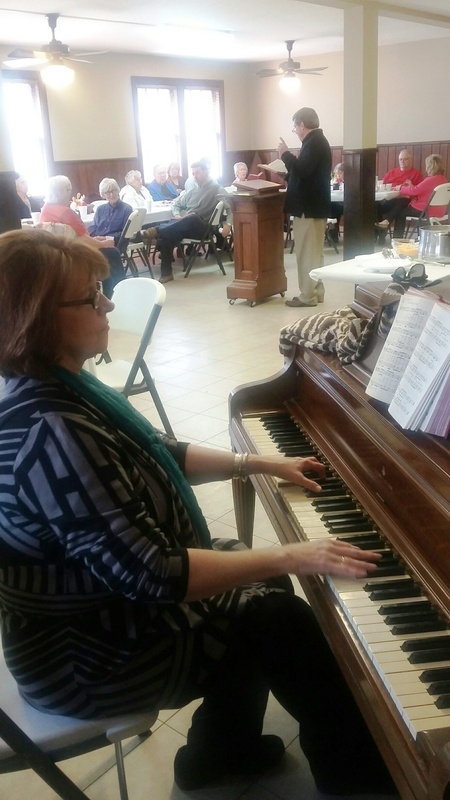 The series continues at noon each Wednesday during Lent to hear various speakers from throughout the area share “A Message from the Cross” and have a soup and sandwich lunch for a donation to the FUMC Eupora “We Care” local mission fund.